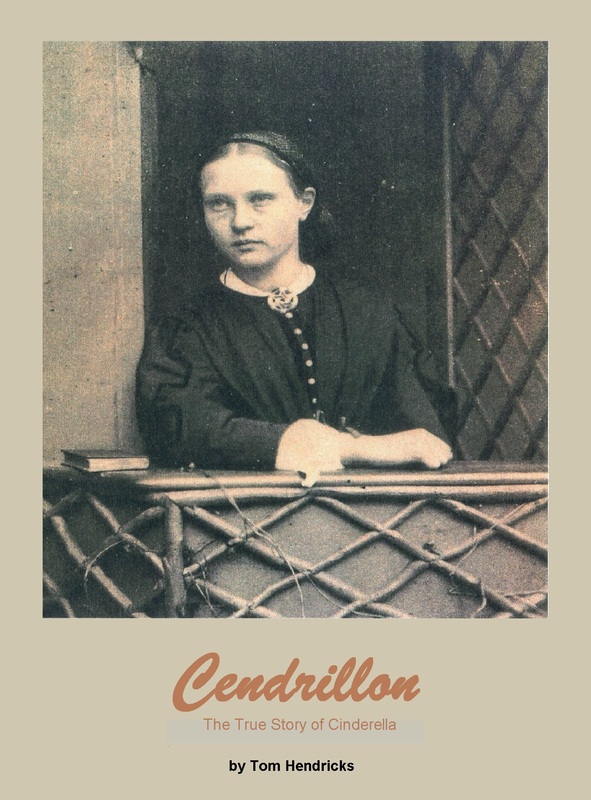 Dear Musea Readers, My children’s novel CENDRILLON, the True Story of Cinderella, has gotten some favorite reviews. Here is one by Jack Magnus. He gave it 5 of 5 stars. Thanks Jack Magnus. Cendrillon is available on all main streamingbook sites for $1.99streamingbook sites for $1.99. True Story of Cinderella, is a marvelous retelling of the classic fairy tale. It’s simply and elegantly related by the anonymous narrator, and I found myself enchanted by his story. 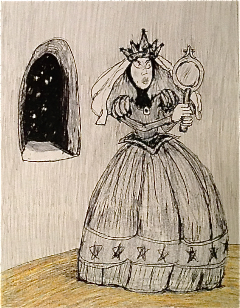 The True Story of Cinderella is a novella for children and preteens written by Tom Hendricks. The narrator of the story, who remains anonymous, had an ornate chest that just happened to have an undiscovered secret drawer. One day, his housekeeper tripped over some shoes in the attic, and her fall caused the drawer to open. In it were a packet of old letters tied with a ribbon. He brought the packet to the curator he bought the chest from, who opened it and found letters written in German, and bearing the royal seal and a black and white etching of a young girl. When the letters were translated, they were found to be from Queen Cendrillon to her son, Prince William. They bore a startling resemblance to the fairy tale about Cinderella. Tom Hendricks’ preteen and children’s novella, Cendrillon: The True Story of Cinderella, is a marvelous retelling of the classic fairy tale. It’s simply and elegantly related by the anonymous narrator, and I found myself enchanted by his story. It doesn’t matter that we’ve all read or heard the story of Cinderella many times before. This version, which includes a carefully restored photograph of the heroine of the tale, makes the story an adventure and a delight all over again. The wicked stepmother, Rachael, and her daughters are suitably awful, and the circumstances surrounding their meeting with the prince are priceless and comedic. And Cendrillon? She’s everything a fairy tale lover could ask for. While this novella is geared for a preteen and child audience, anyone who still remembers the thrills and chills of the fairy tales of their childhood will remembers the thrills and chills of the fairy tales of their childhood will love it as well. Cendrillon: The True Story of Cinderella is most highly recommended. Time to see how the play ends up. Have you been following the series? I hope you enjoyed it. Carpet Master to see the Queen. We are all ready your majesty. Which one is the one is the color we’ll use? I’ve got it my good sir, down to these 2. Which one then… will you choose? close by the fire, then out a way further. Held then by the throne, and her favorite shoes. Held each to her cheek with its rosy hue. And your palate is one of uncommon good taste. … so the Carpet Master said. And in came the carpet carried by 6 men! Now my minions, start to unroll! Began to unfold, began to spread. Of the same size but not the same shade! Now come my Queen, look at the match. As he put on the carpet the regular red swatch. Indeed my choice was right can’t you see? to spend all that time getting the right shade! She gave him a kiss, one for each cheek. And pinned it on the Master who smiled with a big grin. Clap…, clap… – cause we are through. Now take a bow each one of you.